3J Principal Planner Andrew Tull was recently appointed to Metro’s Affordable Housing Bond Oversight Committee, a 13-person committee selected to provide transparent and accountable oversight of the $652.8M general obligation bond passed in November 2018. The primary goal of Metro’s Affordable Housing Bond Measure program is to create at least 3,900 new affordable homes. 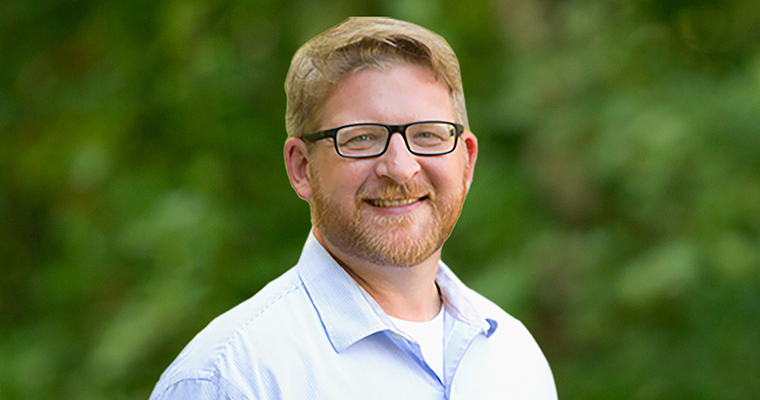 In his role as a community oversight committee member, Andrew will provide program oversight on behalf of the Metro Council to ensure that investments achieve regional goals and desired outcomes. The committee must confirm that each community’s plan and all affordable housing investments are consistent with the mission of the program. The Oversight Committee’s members represent a diversity of perspectives, geographic familiarity, demographics, and technical expertise. Read more about the committee. Andrew is pleased to be playing an active role in the implementation of the Metro Affordable Housing Bond.